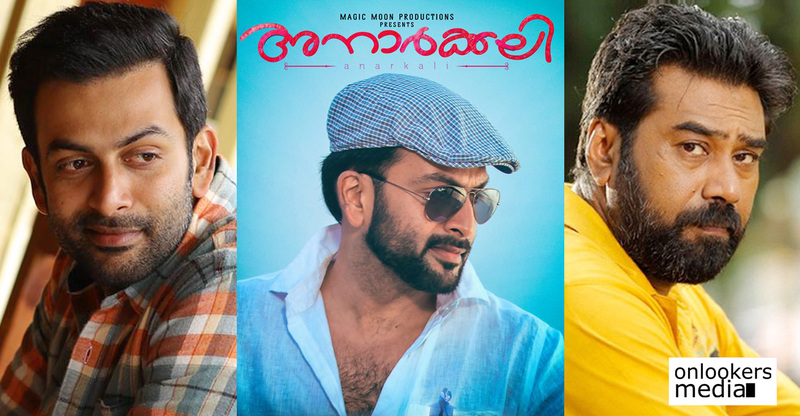 Prithviraj starrer ‘Anarkali’, which got released in 2015, was a clean hit that earned words of praise from both the critics and common audience. 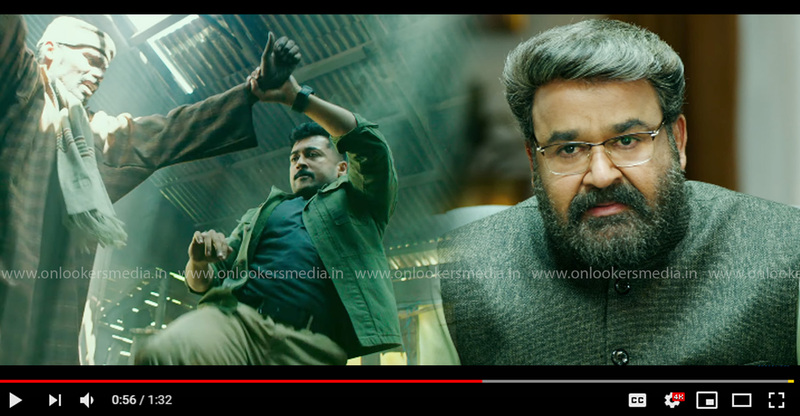 Sachy directed the movie which also had Biju Menon in a key role. As per trustworthy reports, four years after the release of ‘Anarakali’, the combo is coming together once again. 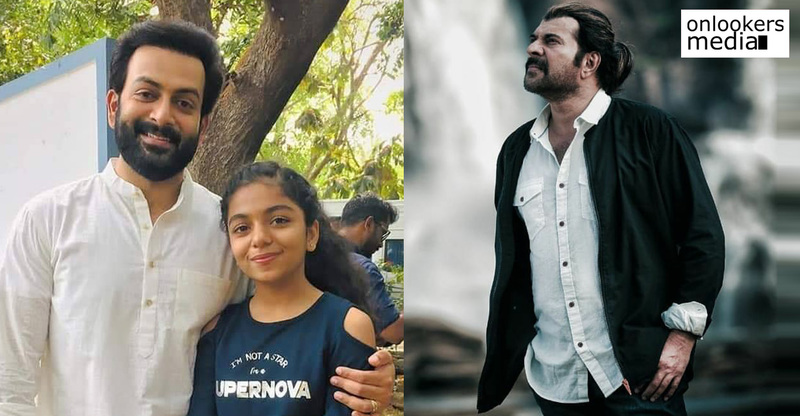 Sachy’s next is reportedly titled as Ayyappanum Koshiyum and the movie will have Prithviraj and Biju Menon in the leads. An official announcement is expected to be made shortly. 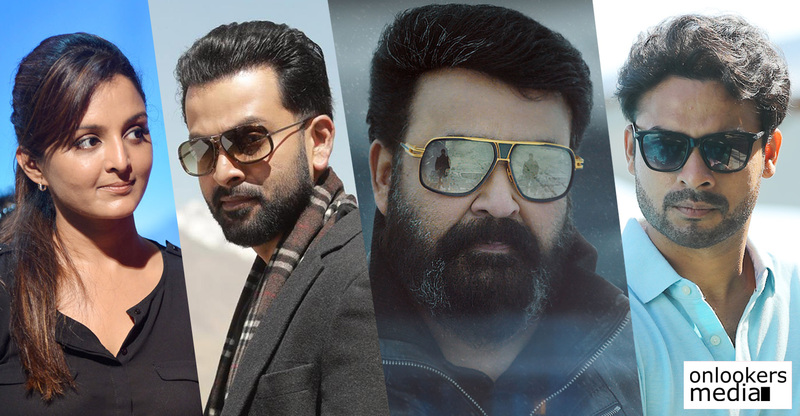 Both Prithviraj and Biju Menon are currently busy with their respective projects. 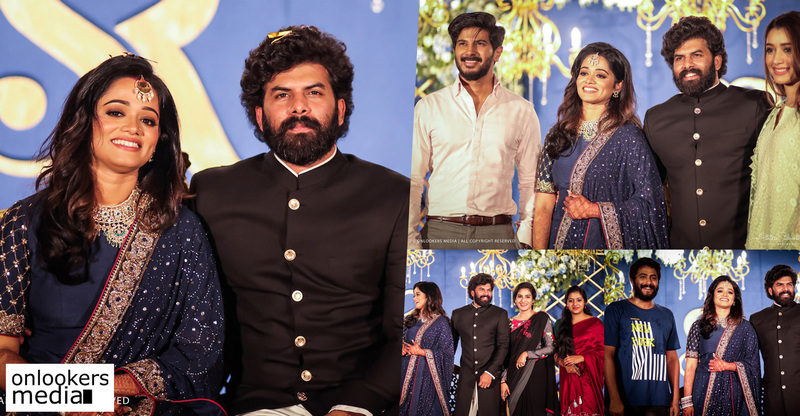 The former is shooting in Jordan for the Blessy directorial ‘Aadujeevitham’, a the big screen adaptation of Benyamin’s award winning novel. 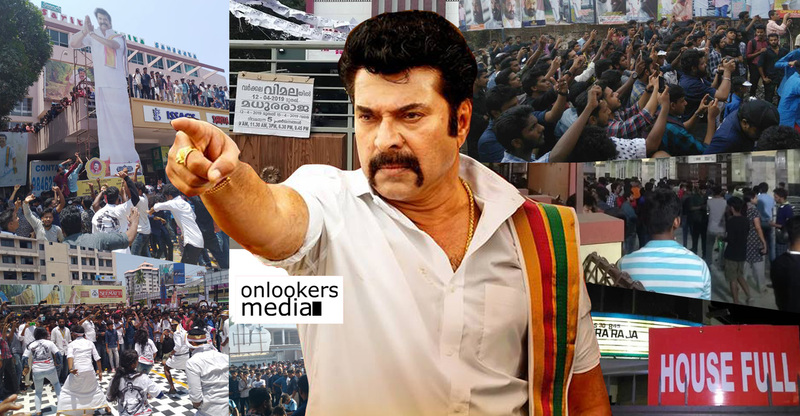 After the schedule wrap, he will start shooting for Kalabhavan Shajon’s directorial debut ‘Brother’s Day, which is being planned as a fully packed commercial entertainer. He has also committed for another film titled ‘Driving License’, which is scripted by Sachy and will be directed by Jean Paul Lal. On the other hand, Biju Menon also has a good line up of promising films. His next release will be ‘Sathyam Paranja Vishwasikuvo’, directed by Prajith of ‘Oru Vadakkan Selfie’ fame. 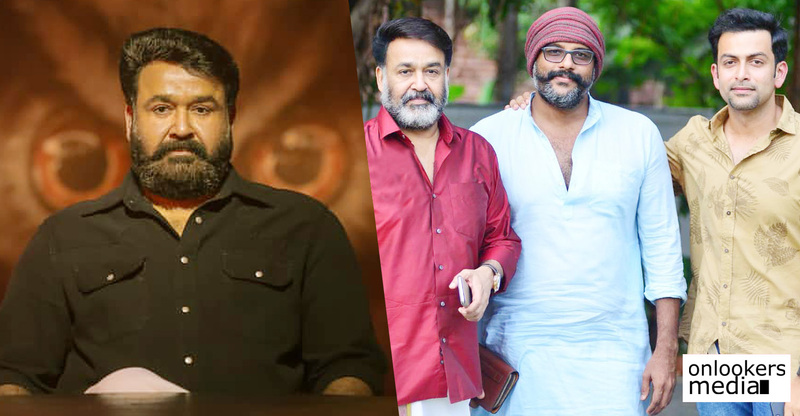 The movie is scripted by National award winner Sajeev Pazhoor, who penned the widely acclaimed ‘Thondimuthalum Driksakshiyum’ (TD). 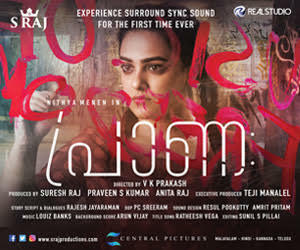 The Nadirshah directorial ‘Mera Naam Shaji’ is currently on floors. 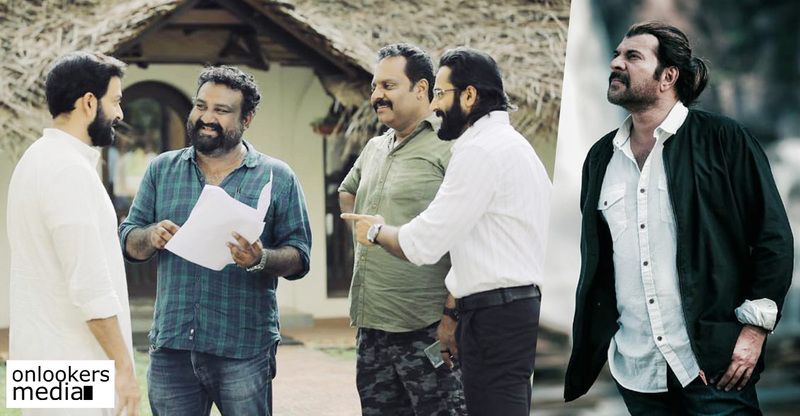 The movie has Biju Menon playing one of the leads along with Asif Ali and Baiju. 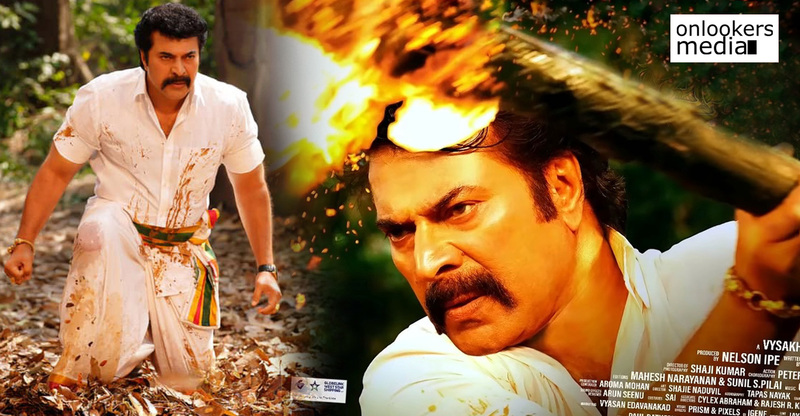 He has also signed for films with directors Lal Jose and Jibu Jacob.